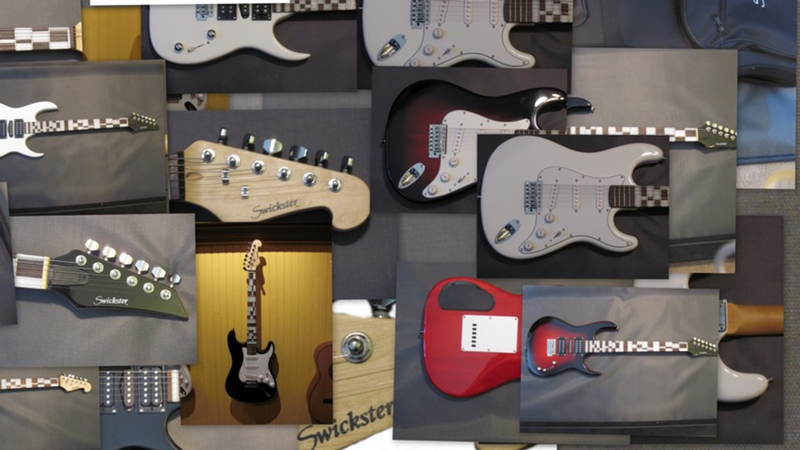 The Swickster Fingerboard is an innovative, new approach to learning and playing the guitar. 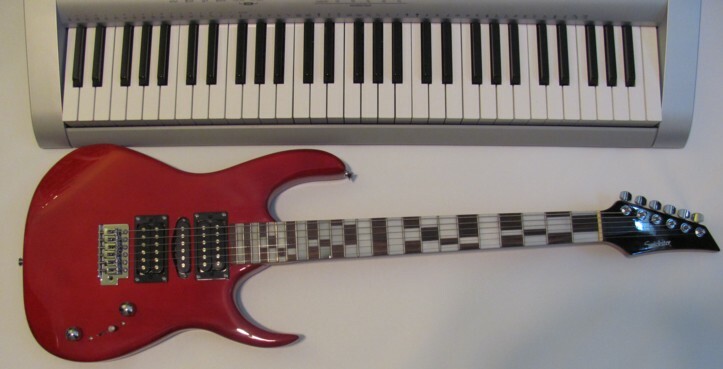 Finally, a guitar that makes it possible to visualize the white and black notes commonly seen on a piano keyboard. Students can now learn to improvise like magic with no prior knowledge of music theory. Just pick up the guitar, select a backing track (found on this website), and play the white notes! That's all there is to it! Click the following link to witness a classroom of public high school beginning guitarists improvising using this method. Notice EVERY student can do it!